If you've ever run a Shopify store you've almost certainly taken a stroll through the Shopify App Store and installed some of the Apps on offer. 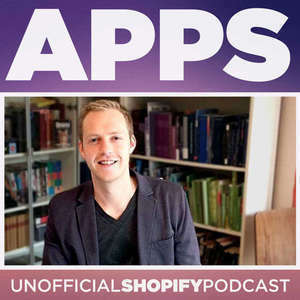 But what are Shopify Apps, really? And how can store owners make sure they pick reliable, well-developed Apps that provide a measurable return on investment? The benefits of having a custom application built, and how to find a professional developer to build it. 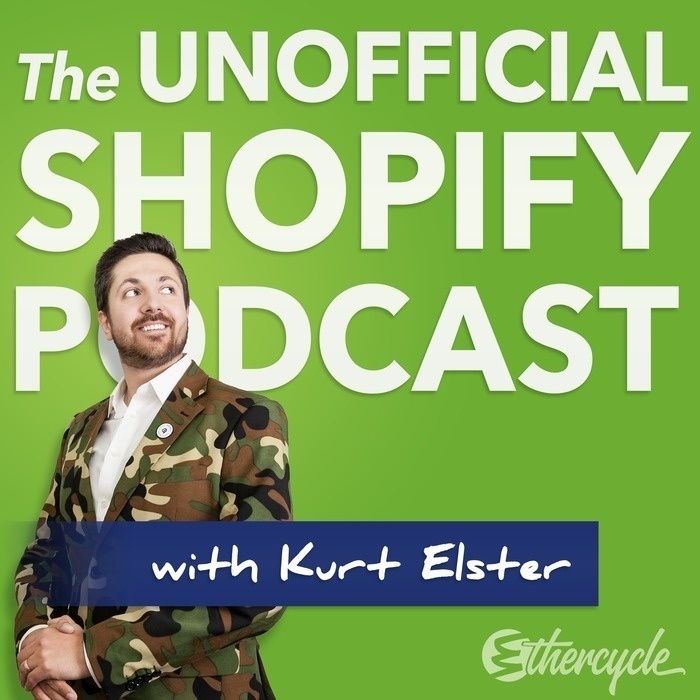 If you enjoy this episode, USP listeners can grab a FREE copy of Disco's Shopify App Handbook, which covers the above material and more, from https://www.discolabs.com/handbook/?code=usp.